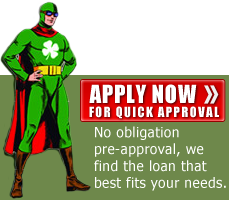 we find the loan that best fits your needs. We provide the following mortgage loans all over Texas, including Dallas, Fort Worth, Houston, Austin, San Antonio, West Texas and all surrounding areas. What do you want most from your home mortgage lender? The convenience of on-line application? Personal service from an experienced lender? Fast, accurate answers to all of your mortgage questions? If you're purchasing or refinancing a home in Texas, you don't have to choose - you can have them all. Here at Homewood Mortgage, LLC – the Mike Clover Group, our mission is to provide our borrowers with the service, the convenience, and the high quality – low cost loans that have been creating long-lasting relationships with our clients for the past 15 years. Thanks to technology, personal service no longer has to be "in-person." It only has to come from individuals who take the time to listen, consider, and advise. So no matter where you are in Texas, you can experience the same care and attention that you'd get when sitting down face-to-face. And we promise – we'll never ship your file off to some 3rd party who doesn't care whether or not your loan is granted, and would rather "pass the buck" than give you the attention you need. Our personal service is one of the reasons why REALTORS® both near and far have been sending their clients to us for years. They count on us to provide their buyers with personal attention, the best loans and the lowest rates and fees available anywhere, and loan closings in 30 days or less. How can we close loans in 30 days or less? We'll keep more of your money in your pocket. Our fees and mortgage rates are among the lowest you'll find – guaranteed. Whether you're a first time home buyer, moving up to your dream home, refinancing, or consolidating debt, we'll examine every loan available to you – and match you to the one most beneficial to you. If you're shopping for a home – contact us today! 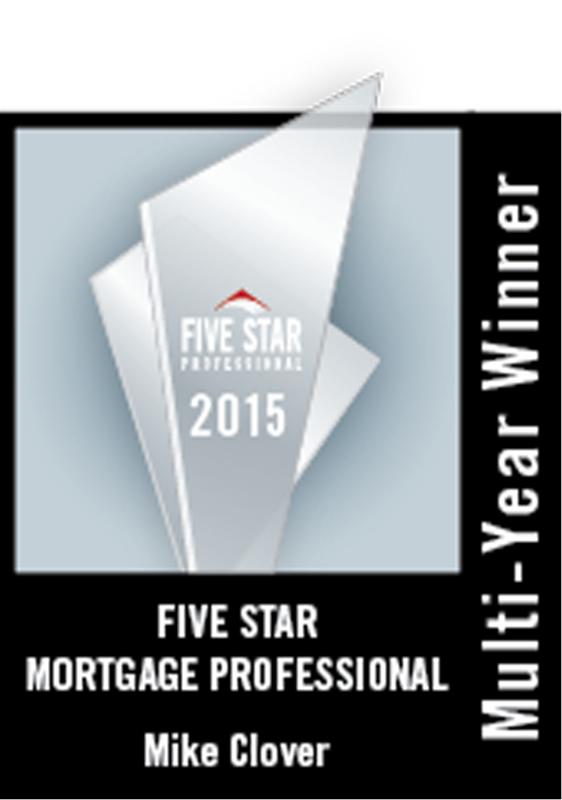 We promise - you'll be glad you chose Homewood Mortgage, LLC - The Mike Clover Group. Contact us today for service beyond your expectations. Call 800-223-7409 or click here to begin your on-line application.